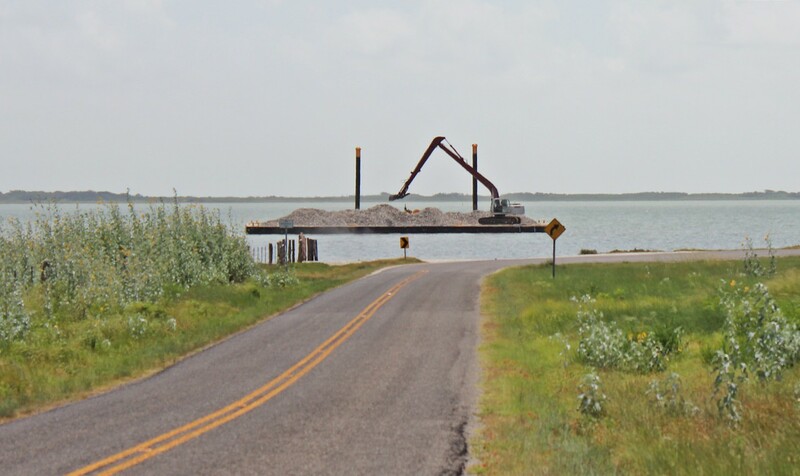 CORPUS CHRISTI, Texas — Restoration projects in the Coastal Bend got their ultimate test when Hurricane Harvey made landfall on the Central Texas coast as a Category 4 storm last month. Scientists and students with Texas A&M University-Corpus Christi are now hoping that lessons learned from what survived Harvey’s winds and surge can be applied to future restoration as we face the possibility of more frequent and intense storms. 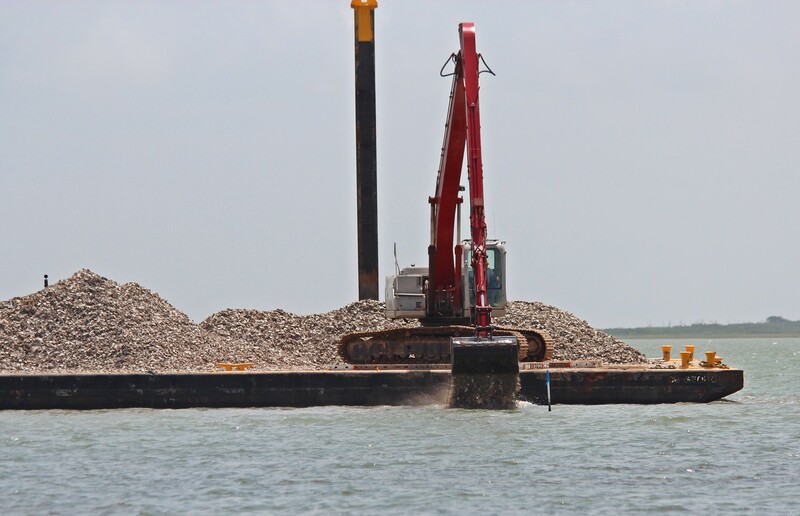 The St. Charles Bay Oyster Reef and Shoreline Stabilization project was one of the newest restoration projects in local waters when Harvey came roaring through Rockport on Friday, August 25. 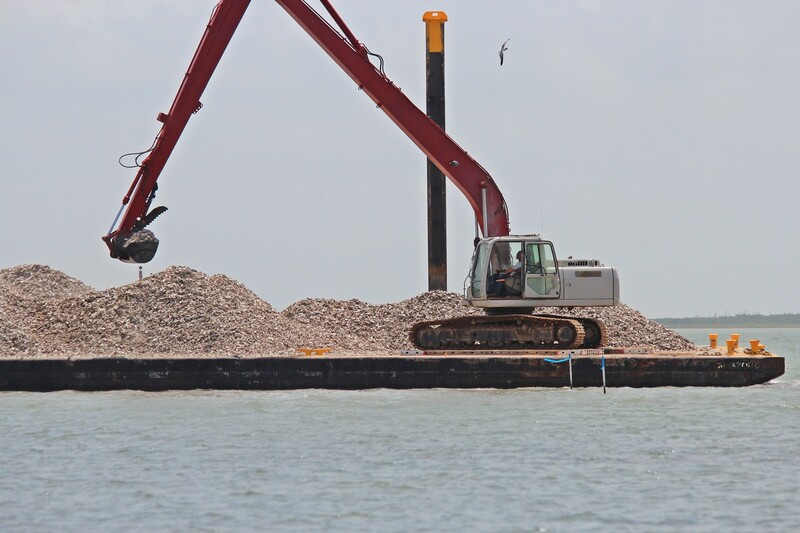 The 2,000 linear foot reef had just been installed as a living shoreline along the Big Tree unit in Goose Island State Park in late July, the latest effort of the Oyster Recycling Program founded by Harte Research Institute for Gulf of Mexico Studies (HRI) and the College of Science and Engineering at Texas A&M-Corpus Christi. 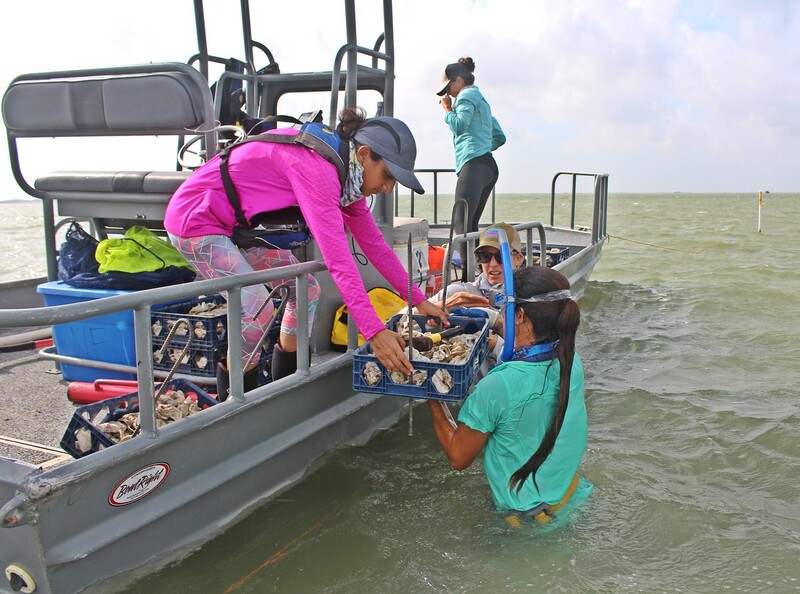 The program reuses shell collected from local seafood restaurants and sellers and places it back into the bay to build new oyster habitat, and already has constructed eight acres of new oyster reef in other areas of the park. The Big Tree unit had suffered steady land loss from wind and waves, losing as much as 100 feet of shoreline in some areas. 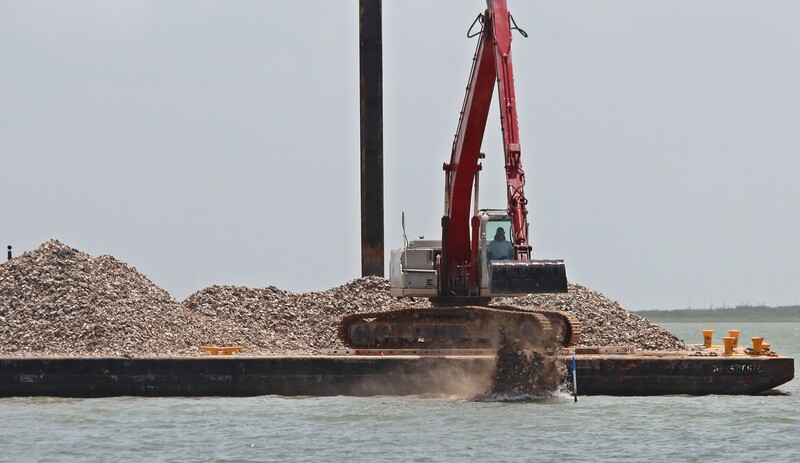 The St. Charles reef was the first constructed as a shoreline stabilization project, and consisted of several 40-meter-long by 10-meter-wide ridges of recycled oyster shell with passes between each ridge to allow water to exchange. 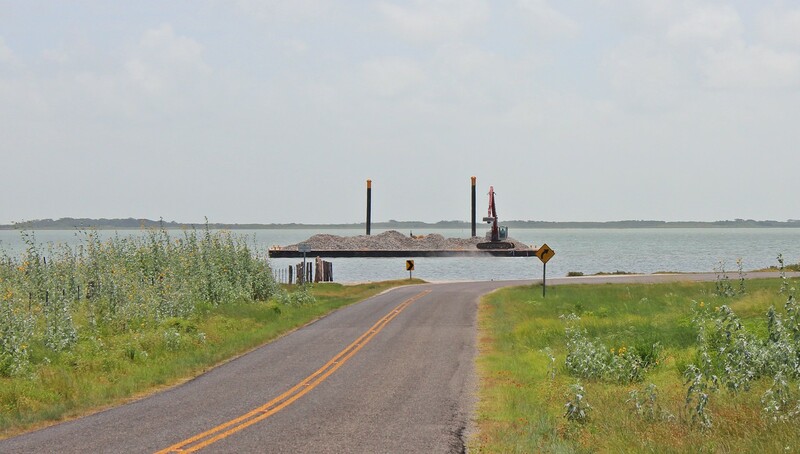 The reef was designed to buffer erosive wave action, but it took a direct hit from the most intense portions of Hurricane Harvey, Pollack said. Scientists didn’t know if the project would survive the intensity of the storm. Pollack’s graduate student Meghan Martinez visited the site for the first time in the last weeks of September hoping for the best, but prepared for the worst. 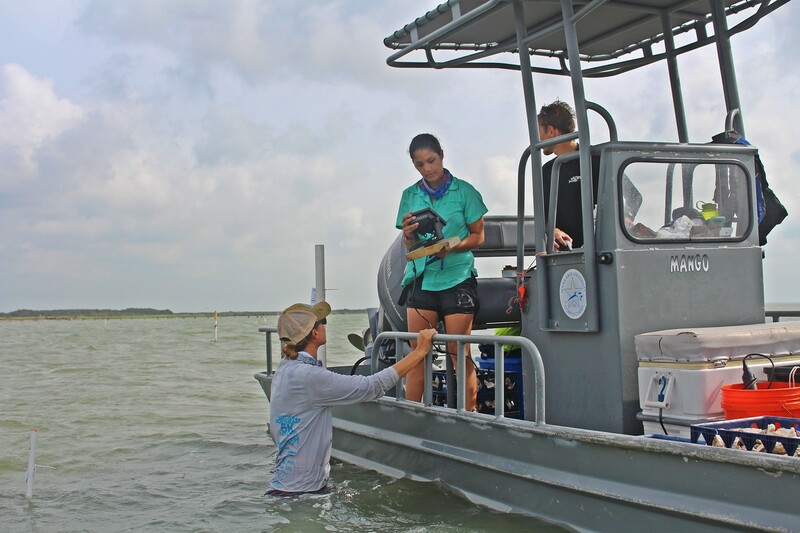 Martinez is helping to lead the educational component of the restoration project, which employs local undergraduate and high school students in monitoring the progress of the reef and gives them real-world experience in conservation science. 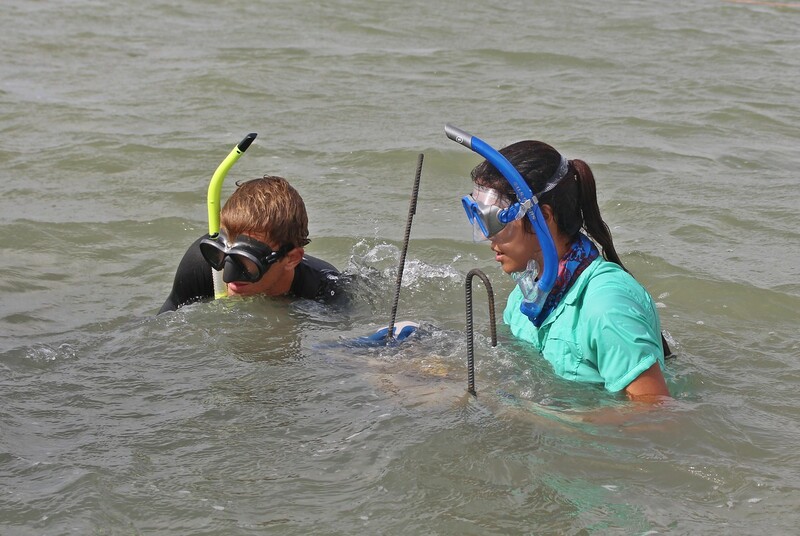 The undergraduate students help Martinez to retrieve anchored trays of reef material that provide a snapshot of life on the reef. Scientists, like Pollock and Martinez, can then bring back the reef material to the lab and study it without damaging or disturbing the reef. The high school students are helping her to monitor the grasses along the shoreline. Martinez and the students also conduct basic water sampling and take benthic core samples at the site to study what’s in the mud. But miraculously, the restored reef was completely intact. There was even a thin layer of oyster larvae, new growth called a “spat,” visible on the reef. 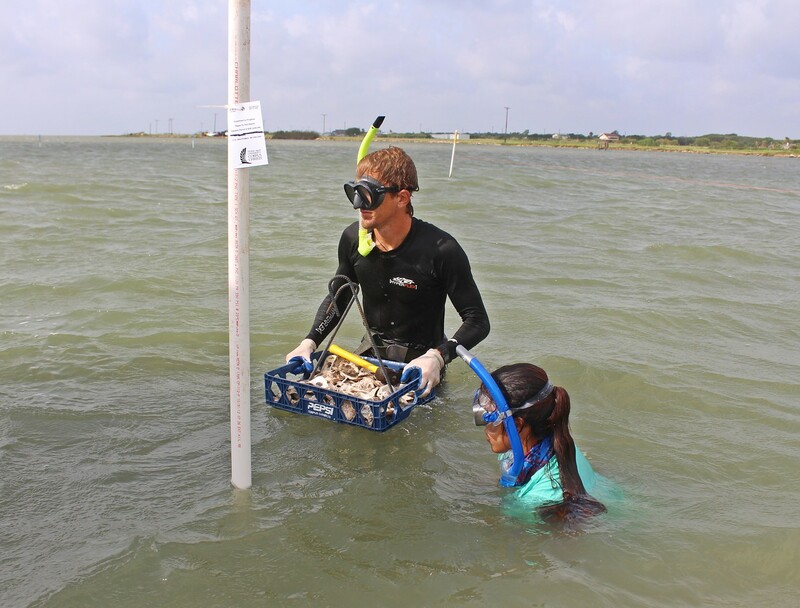 Moving forward, the students will continue sampling the reef each month to see how it and their other sites grow and recover after the hurricane. Although, there will still be challenges — due to heavy rains during the hurricane, the estuary received a large inflow of freshwater and salinity levels have dropped. Too much freshwater can kill oysters, but Pollack said she’s hopeful the young oysters on their new reef will be able to survive it. The hurricane will also open their project up to new questions about how these restoration efforts fare in the wake of major storms. 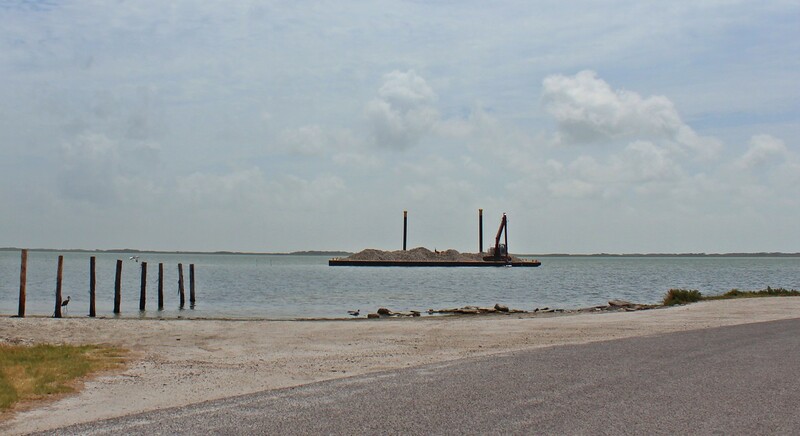 Because they have a mixture of new and established oyster reef restoration projects and natural reefs in Goose Island State Park, scientists can monitor and compare how each site bounces back from the storm. Knowing more about how restoration projects fare in the face of large storms will be increasingly important as scientists anticipate future hurricanes will only increase in number and severity due to the effects of climate change, Pollack said. 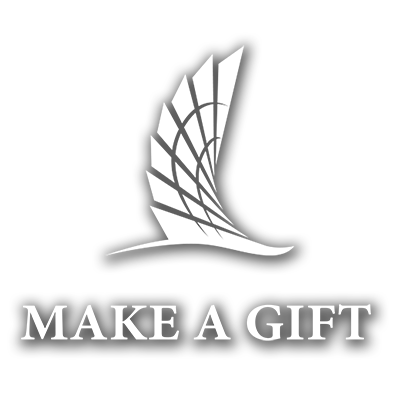 For more information on the Oyster Recycling Program visit their website at OysterRecycling.org. 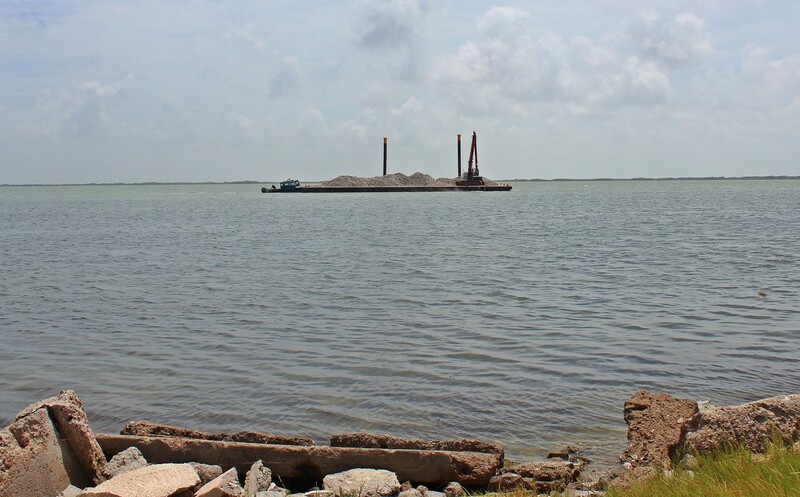 The reef’s construction was funded by grants from the Coastal Conservation Association and the National Fish and Wildlife Foundation and built through partnerships with CCA, HRI, the Building Conservation Trust, Texas Parks and Wildlife Department and others.